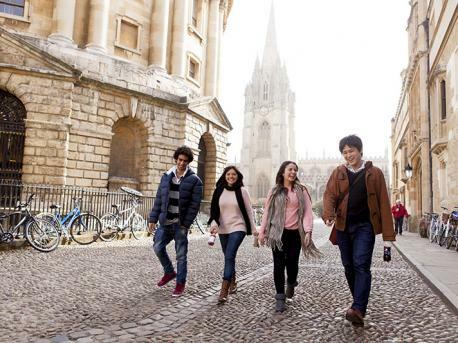 English courses in Oxford for adults. Learn English in Oxford, a quaint city in the heart of England which is home to the oldest university in the English-speaking world. 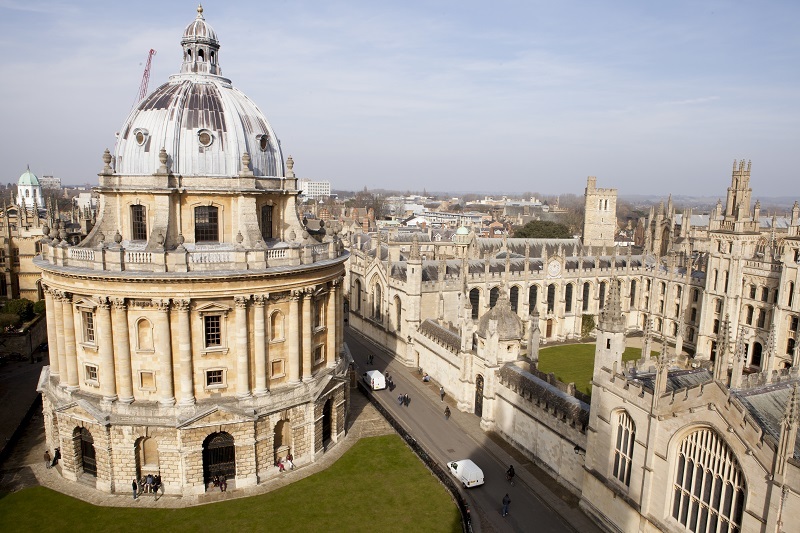 Located some 55 miles north west of London and 70 miles south east of Birmingham, Oxford is famous for its cultural and educational heritage with a history going back to the 7th Century and today it's a wonderful combination of ancient tradition and modern cosmopolitan splendour. The city is rich in culture with museums, theatres and cinemas, and buzzing with cafés, restaurants, bars and clubs.